Summary: Bertie has just started volunteering as an air-raid messenger in London. His first night on the job, he comes across a young woman lying unconscious in the street. He runs to get help, but when he returns, she’s gone. He also briefly meets an American girl about his age and finds a notebook in the snow. Eventually, he and the girl, Eleanor, become friends; it turns out the young woman, Violette, used to be Eleanor’s tutor and had given her the notebook for safekeeping. 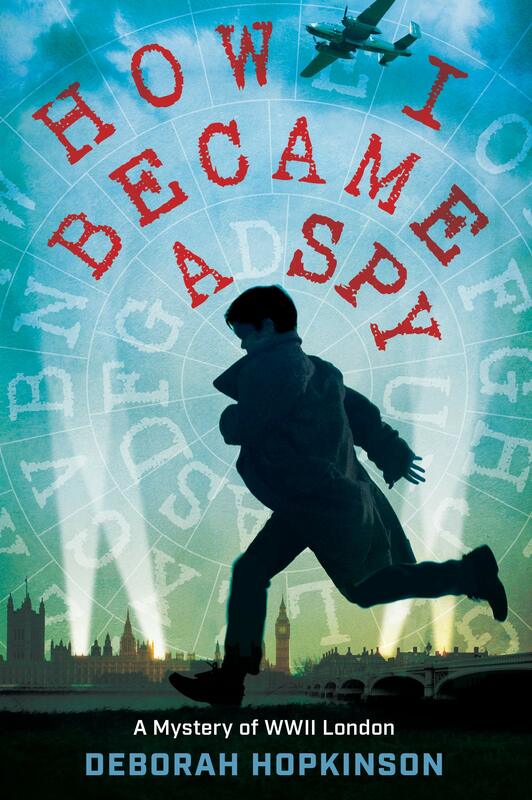 The two learn about Violette’s work as a spy in France, but her writing turns into code before they can learn why she was back in London. With the help of David, a Jewish friend of Bertie’s whose parents are missing back in Germany, they get to work cracking the code. Bertie is also harboring a guilty secret about his own family, which gradually is revealed throughout the story. The three kids, inspired by Sherlock Holmes, crack the codes and do their part in helping the cause of the D-Day invasion. Includes lots of information on codes and some back matter that gives further historical information. 272 pages; grades 4-7. 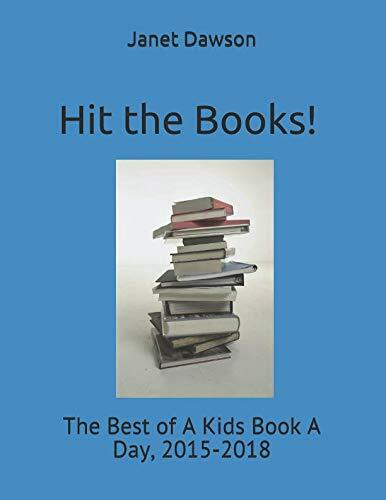 Pros: World War II buffs will enjoy this action-packed story about kids who play an important role in the outcome of the war; the codes add a fun hands-on element. Cons: I found it hard to believe that Violette would have written about her top-secret life in as great detail as she did, and that the kids were able to break the code. Summary: Excited by his new birthday bicycle, Gabriel doesn’t pay attention to a red light until he’s directly in the path of an oncoming car. Fortunately, Meriwether Hunter sees it and pushes Gabriel to safety, then manages to repair the mangled bike. Gabriel introduces Mr. Hunter to his grateful parents, and his dad offers the man a job at his car repair shop. 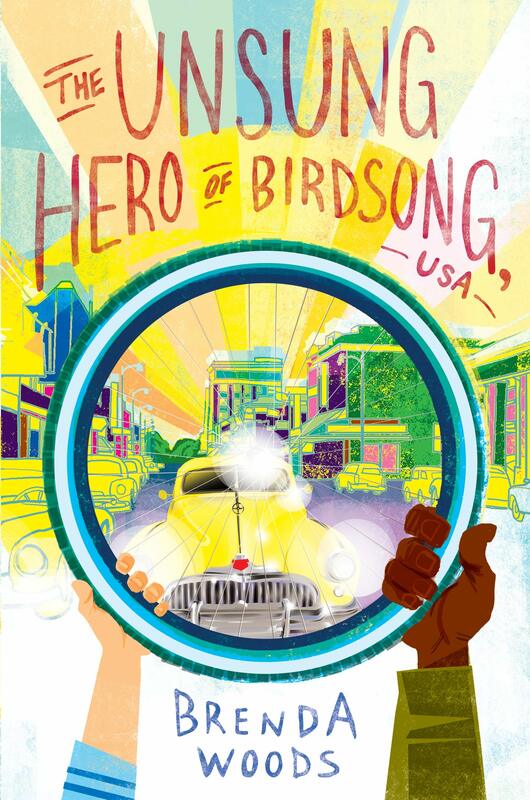 Hiring a black man is an unusual move for a white man in 1950’s South Carolina, and Lucas, the other mechanic and reputedly a member of the local KKK, doesn’t like it. Gabriel’s eyes are opened to the reality of his hometown as he watches the dynamics between the two men play out. Meriwether tells Gabriel a secret: he served in World War II but must hide the fact because of the dangerous racism toward black servicemen. A near-tragic act of violence against Meriwether’s young daughter forges the friendship between the two families, but ultimately drives the Hunter family out of town to move north. 208 pages; grades 4-7. Pros: Readers will share Gabriel’s discoveries of some ugly truths that lurk in the town his mother calls “a peaceful, pretty place”. The treatment of African American veterans after World War II is an aspect of racism that many may not be aware of; the author’s note states that it was one of the driving forces of the civil rights movement. Cons: The villain’s demise seemed a little unrealistically convenient. Summary: Gittel and her mother are immigrating to America from Russia, but when Mama gets turned back due to an eye infection, 9-year-old Gittel is on her own. She has a piece of paper with her cousin Mendel’s address in America to help get her where she is supposed to go. After a long and sometimes lonely journey, Gittel arrives at Ellis Island. She produces the paper, but after so many weeks of her clutching it, the ink with the address has turned into a big blue blob. While Gittel is waiting for the immigration officers to decide what to do with her, someone takes her picture. After a night in an Ellis Island dormitory, cousin Mendel shows up. It turns out Gittel’s photo was in a Jewish newspaper, and he recognized her. They go home together, and a few months later Mama is able to join them. Includes an author’s note with information on the two women who inspired Gittel’s story, as well as a glossary and bibliography. 48 pages; grades 2-5. 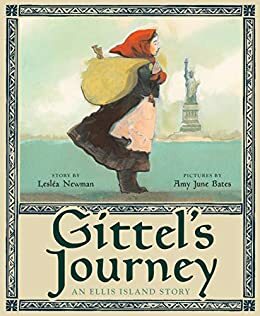 Pros: Kids will find Gittel’s story engaging and learn something about early 20th-century immigration and Ellis Island. The happy ending seems a bit unrealistic, but it’s actually based on a true story. Cons: It’s a little long for a read-aloud. 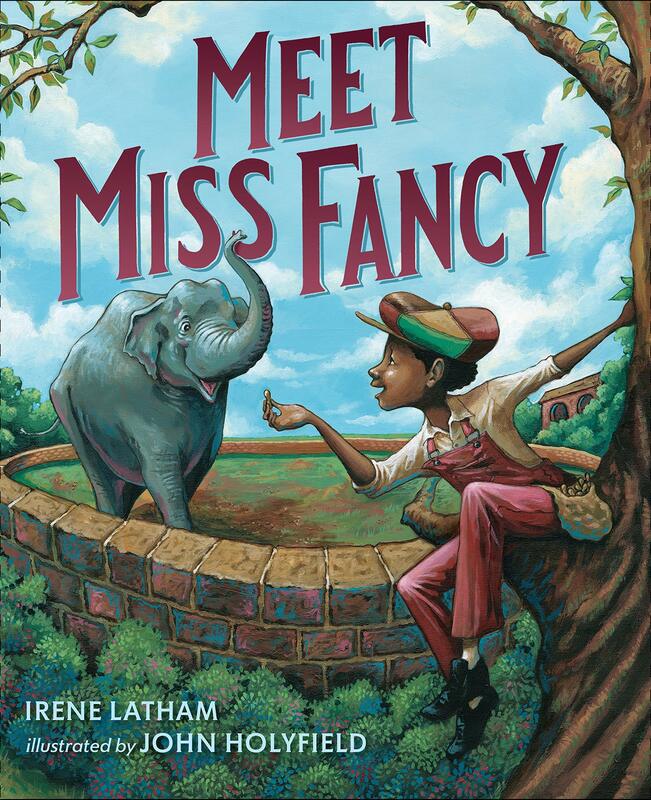 Summary: Frank is excited to hear that Miss Fancy, a former circus elephant, is moving to Avondale Park near his home in Birmingham, Alabama. Unfortunately, the “No Colored Allowed” sign at the park’s entrance prevents him from going to visit her. He can climb up in a tree and throw peanuts to her, but it’s not the same as getting to stroke her trunk the way the white kids can. When Frank hears that Miss Fancy has been escaping from the park, he has an idea. He leaves a trail of peanuts from the park entrance to his house, and the next morning, Miss Fancy is at his front door! 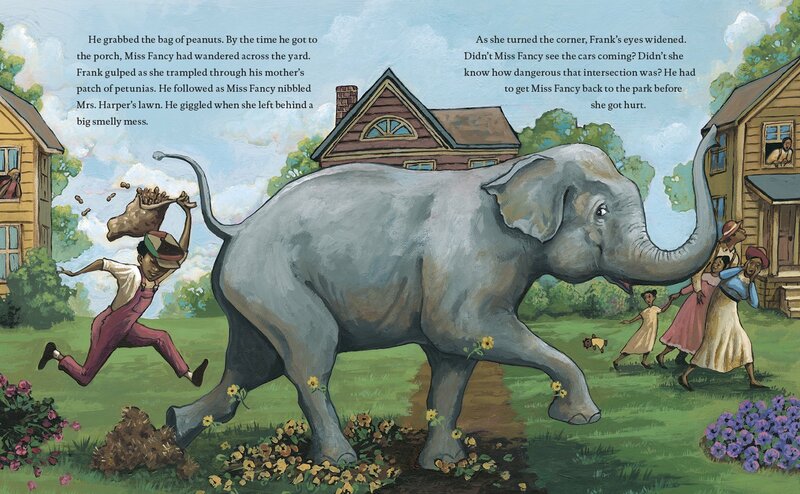 Using his bag of peanuts, Frank lures the elephant to the zoo, where he is rewarded by the police officer there with a ride on her back. He triumphantly rides her all the way into the park. Includes an author’s note with additional information and a photo of the real Miss Fancy. 32 pages; ages 4-8. Pros: A lively, energetic story about a boy who uses determination and ingenuity to solve a seemingly insurmountable problem. The colorful illustrations add to the fun. Cons: Although Frank’s wish comes true at the end of the story, the “No Colored Allowed” sign is still posted at the entrance to the park. 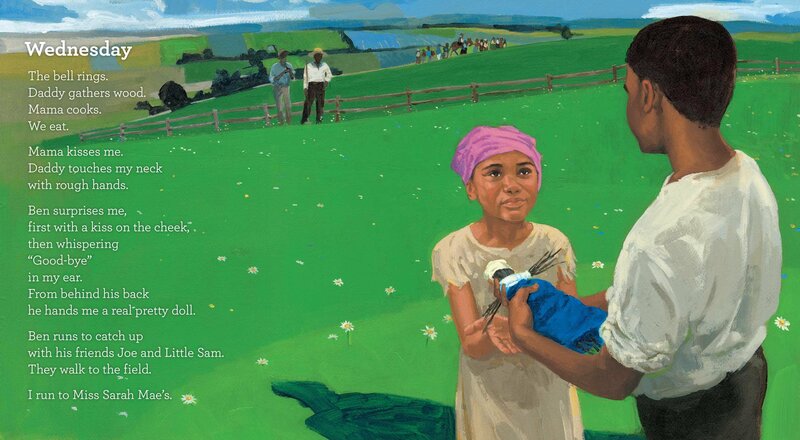 Summary: On each page, the bell rings, and the narrator’s family gets ready for another day of working in the plantation fields. Her father gathers wood, her mother cooks, and her older brother Ben offers her a pat on the shoulder, a wave, and one day, a new doll that he’s made. It turns out to be a farewell gift, because the next day Ben and two other boys are gone. The other two are caught two days later, but Ben never returns. Did he make it to freedom, or die along the way? 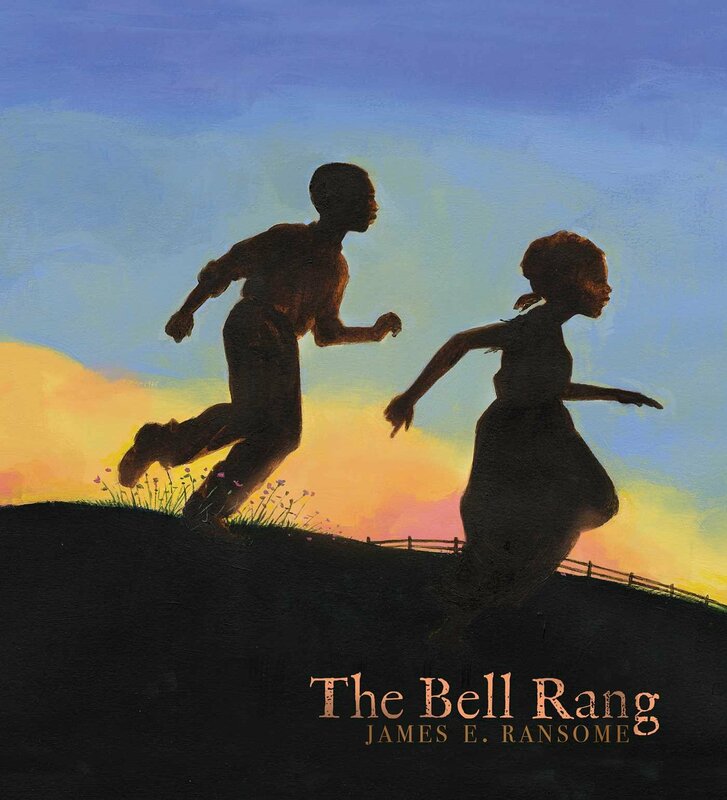 The family has no way of knowing, and the last page shows the girl looking at the bell, with a look that suggests she may be thinking of escape as well. An author’s note tells how so many stories of enslaved people running away focus on the escape and not on the ones left behind. 40 pages; grades K-4. Pros: This simple but haunting story, taking place over the course of a week, gives a different and thought-provoking perspective on slavery. Cons: While most reviewers recommend this for ages 4-8, it might be appreciated more by kids in upper elementary grades. Summary: Expanding on Mattick and Blackall’s 2015 Caldecott-winning Finding Winnie, this book uses a similar format of a mother telling her son about his stuffed bear. The Bear in question, of course, turns out to be Winnie-the-Pooh, a real bear at the London Zoo discovered by Christopher Robin Milne and immortalized by his father, A. A. Milne. Before Winnie (full name, Winnipeg) moved to the zoo, she spent a fair amount of time with Lieutenant Harry Colebourn, a veterinarian with the Canadian army, who bought her from a trapper. The first few chapters tell how Winnie came to be with the trapper (including a Bambi-like scene in which the trapper catches Winnie’s mother and shoots her). Harry and Winnie traveled together as long as they could, but eventually Harry was in the thick of the war in England and had to leave Winnie at the zoo. There’s an interesting blend of historical fact and fantasy, as Winnie experiences the war through the eyes of a bear cub and is able to talk to various animals she meets. Harry Colebourn was Lindsay Mattick’s great-grandfather, and photos and diary entries on the last several pages fill in some more historical details. 256 pages; grades 3-7. 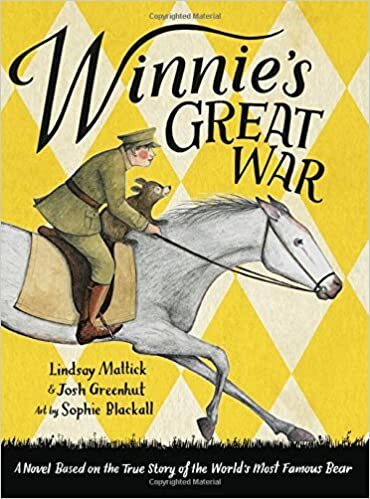 Pros: This would make a great read-aloud for almost any elementary grade (although there are a few difficult passages to read about Winnie’s mother and the war). The Pooh connection and Winnie’s wide-eyed view of the world make it accessible to younger kids, while the parts about war could lead to interesting discussions for older ones. 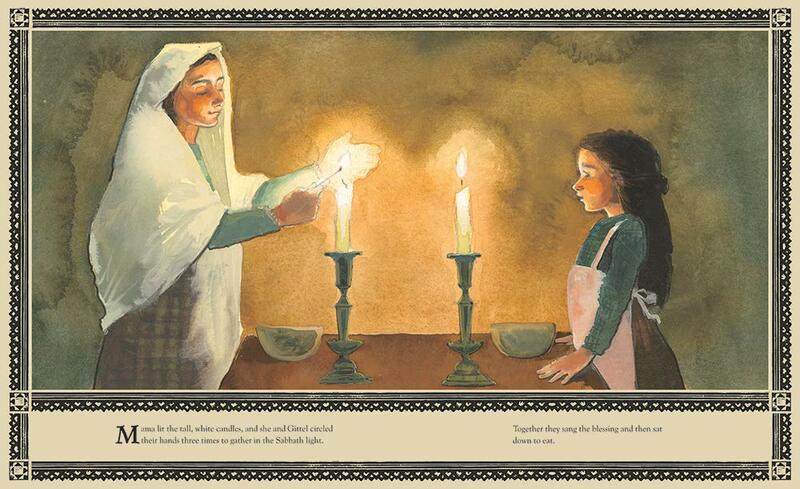 Cons: I wish there were more of Sophia Blackall’s illustrations.